These scams have occurred en masse in the past, like in the summer of 2016 . But Facebook officials confirmed to WSYR that there hasn't been an unusual increase in cloned accounts recently, and this most recent hoax has no connection to the data breach that occurred in September. The best thing for users to do is just delete the messages they receive about this, especially if they echo the exact same language used above. 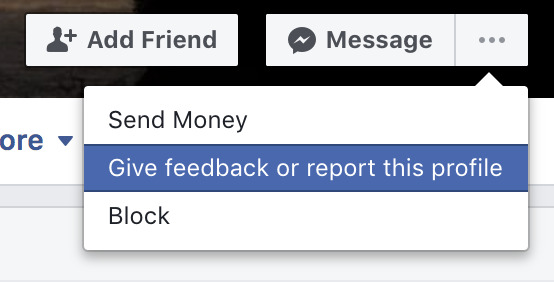 If a person is genuinely concerned they are the victim of Facebook cloning, they should go to the profile and report it to Facebook.